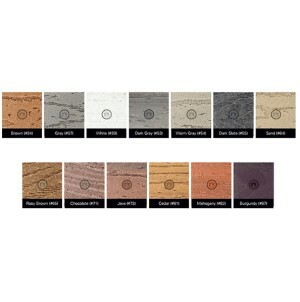 Apr 17, 2019 | Posted in Deck of the Month By Jamie B. 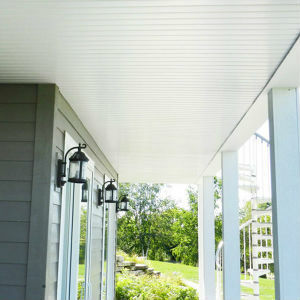 Starting Spring Off Strong with a Deck Revival! Everyone here at DecksDirect wants to say a warm congratulations to Simon of Coastal Living Builders in South Carolina for his beautiful deck renovation! 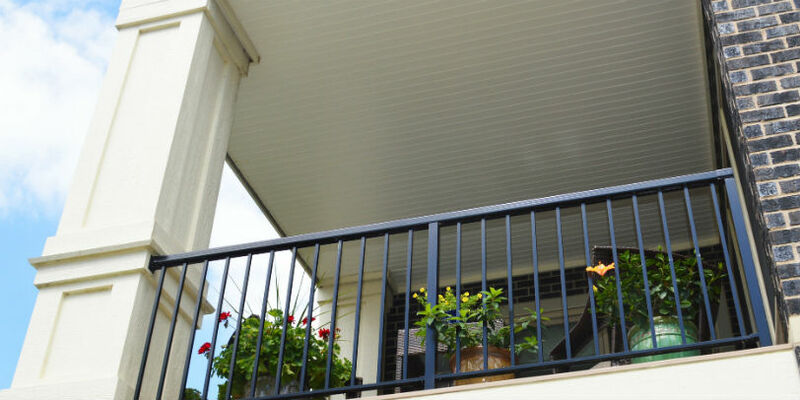 One of the quickest ways to breathe new life into a tired outdoor space is to switch up an outdated wood railing for the contemporary low-maintenance look of a powder-coated aluminum system. Simon and his client chose the gorgeous Westbury Riviera railing system to complement the varying levels and angles of the home. Simon chose the extraordinary look of the Westbury Riviera III, with a mid-rail piece that connects to the top rail on every third baluster for a unique style that draws attention without being overpowering. 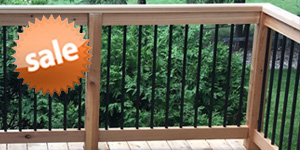 One of the most wonderful things about the Westbury Riviera line is they offer 6 different railing profiles to achieve the exact look you want for your outdoor space. From a simple, graspable top rail to the decadent look of ringed Riviera R; find the style you love and make the most of your backyard. With this new railing installed, the homeowner will be saving his or her valuable time and money as the Westbury Riviera system is virtually maintenance-free. 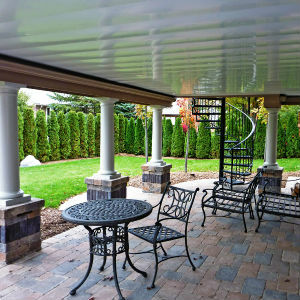 No more staining, sanding, or painting; now this space is for pure relaxation and enjoyment. 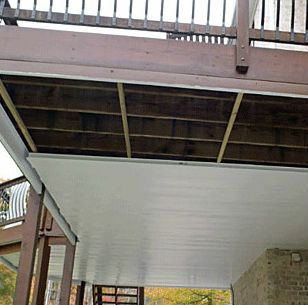 Congrats again, Simon from Coastal Living Builders in South Carolina on creating a killer new deck! Some DecksDirect swag is heading your way! 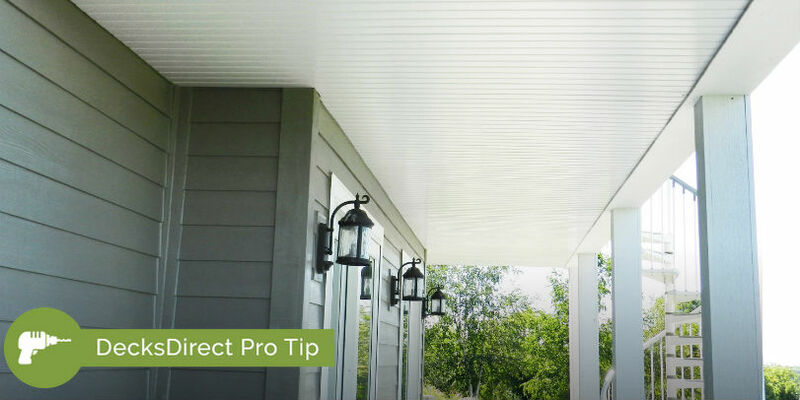 Apr 15, 2019 | Posted in How-to Tips By Jamie B.
Dekor balusters are handcrafted from superior-grade aluminum, incredibly durable powder-coating, and the highest-quality LED lights available on the market. 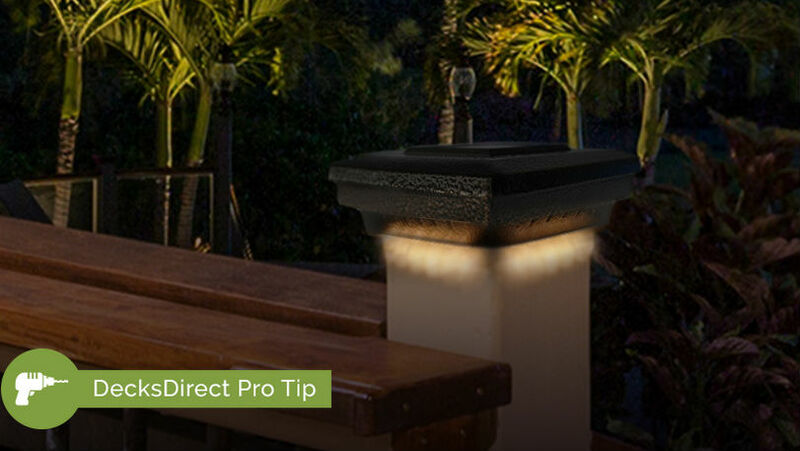 A contemporary and modern way to add illumination, personality and charm to your outdoor space all in one. 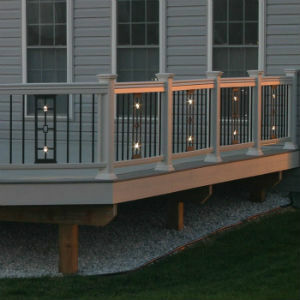 Whether sprinkling a few throughout each section, or intertwining them with the classic look of standard Dekor balusters; Dekor balusters with lights are a unique way to increase the safety around your home and catch the attention of your neighbors and friends. 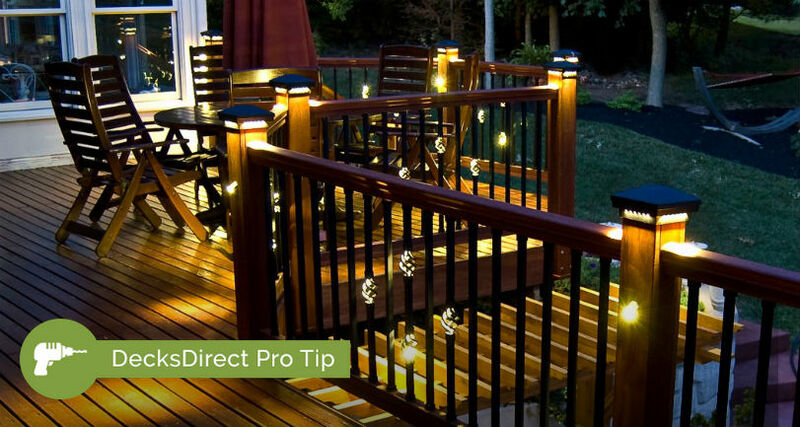 DecksDirect Pro Tip: Installing and incorporating Dekor Balusters with Lights into your railing system is best to be done either with new construction, or when doing a complete remodeling of railing. Each lighted baluster must be individually wired to the transformer. 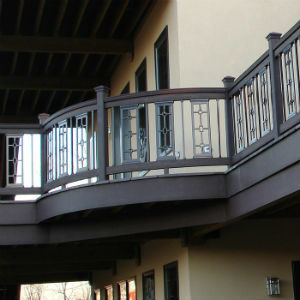 Installing these balusters once your railing is already finished will lead to a headache of taking everything apart and finding new ways to conceal the wire. While an extremely elegant and gorgeous way to add brightness to your outdoor space, knowing when and how to layout the wiring for these balusters is crucial a beautiful setup. 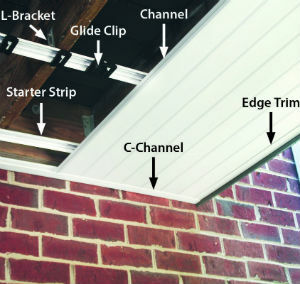 Check out the videos below to see the best methods of hiding low voltage wires within your railing as well as how to layout a lighting plan so that your deck may be efficient and enviable at the same time. 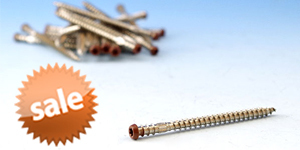 Apr 11, 2019 | Posted in Product Spotlights By Jamie B.
Apr 01, 2019 | Posted in How-to Tips By Jamie B.
Apr 01, 2019 | Posted in Product Spotlights By Jamie B.
Mar 26, 2019 | Posted in Messages and News By Jamie B.
Mar 25, 2019 | Posted in How-to Tips By Jamie B. 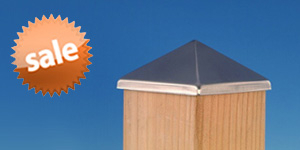 Secure wooden posts to your any deck, dock or patio surface comfortably with Stainless Steel Post Anchor; a perfect tool for creating long-lasting structural posts no matter the material or region. 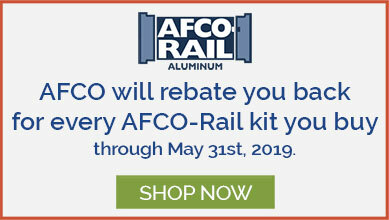 The tube of the post anchor is from corrosion-resistant grade 304 stainless steel while the impenetrable base is crafted from marine-grade 316 stainless steel for ultimate lasting power no matter the moisture. 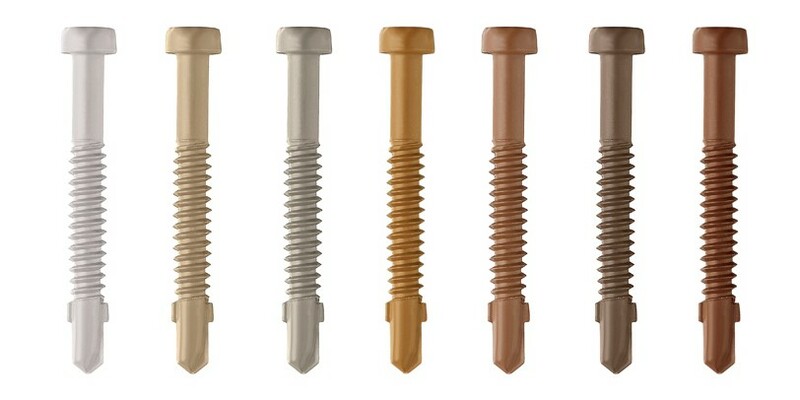 These decay-resistant post anchors are recommended to be used with cedar, spruce, redwood, pine, hem-fir, or pressure-treated lumber. 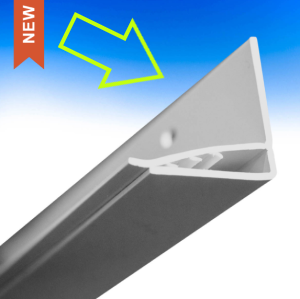 Use them to create polished deck railing posts, structurally solid gazebo or support posts, or even beautiful dock posts that won't weather in the salt air. 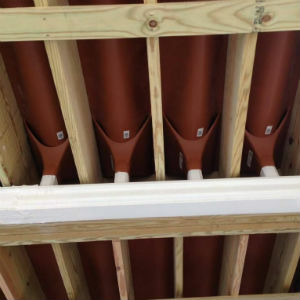 Finally starting the project of your dreams won't be stopped by the salty air, with Stainless Steel Post Anchors; in stock and available now at DecksDirect. 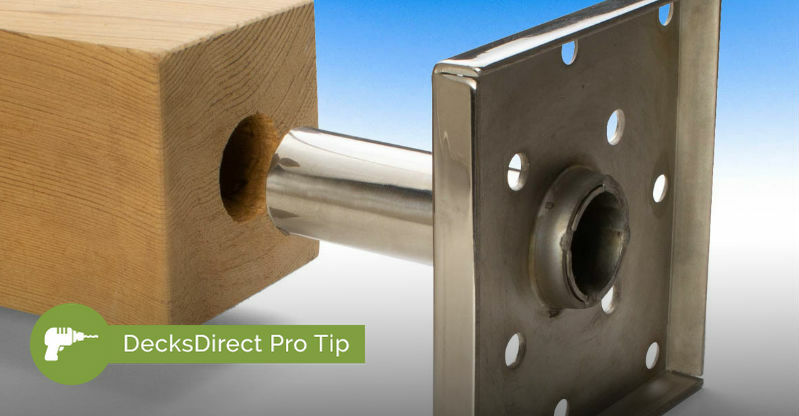 To install your wood posts onto the Stainless Steel Post Anchor, use the Hole Saw for Deck Post Anchors to create the pilot hole needed. 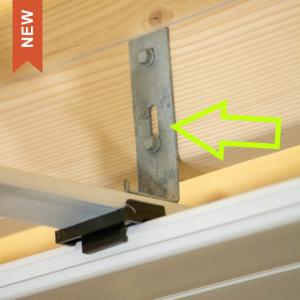 To make this task even easier, use a Deck Post Anchor Center Guide to create the perfect pilot hole every time. 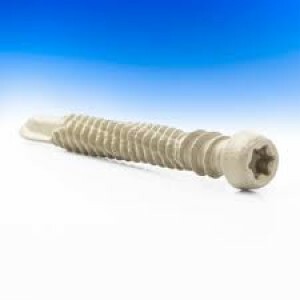 When installing on a concrete surface, be sure to use a concrete fastener such as the Caliburn XL Concrete Screw in 4 inch or longer length for a supreme hold.